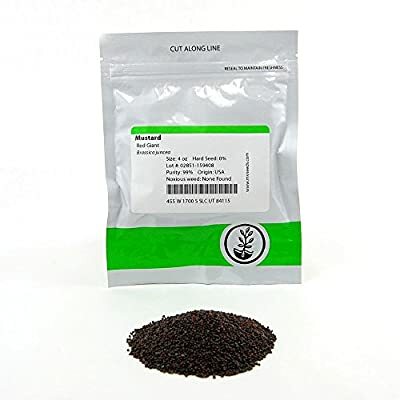 Red Giant Mustard Seeds for Microgreens. 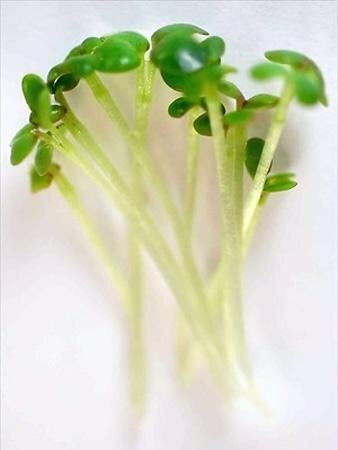 Beautiful green leaves with purple highlights and very mild mustard flavor make this japanese mustard a great choice for any micro salad. 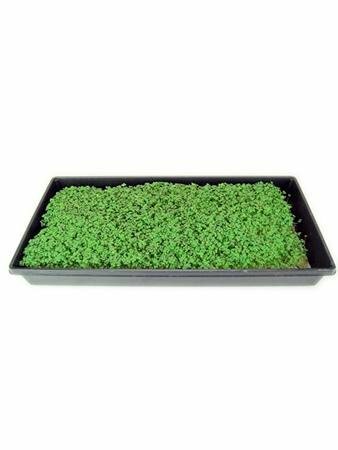 Notes & Growing Tips: Red giant mustard is a fast and easy growing mustard. 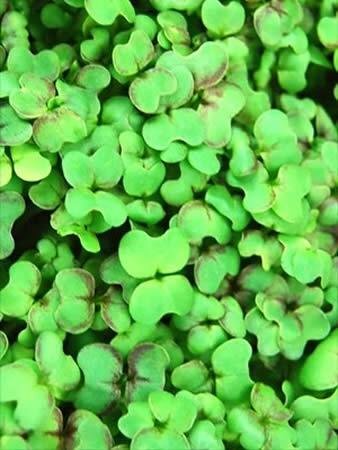 Red giant mustard is a beautiful, large leafed microgreen. It is a strong spicy mustard flavor.